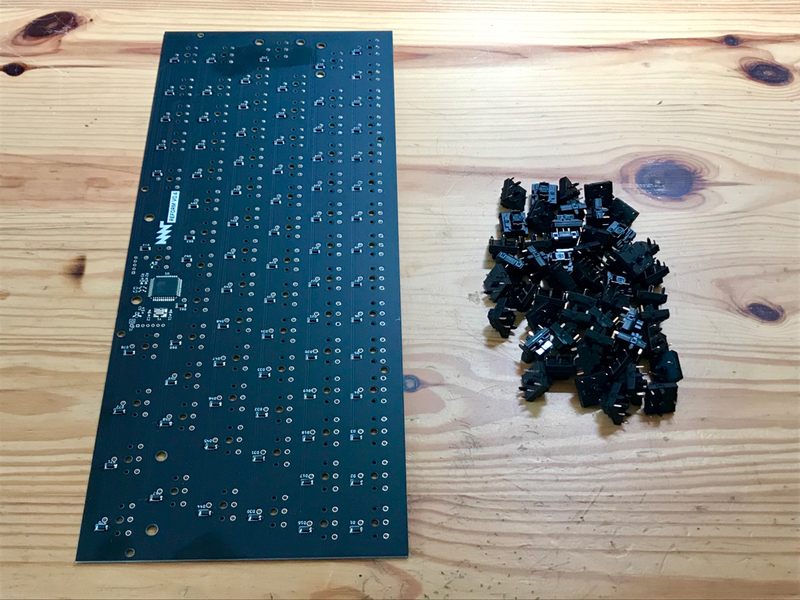 soldering the cherry ML slim mechanical switches into Reform keyboards. every key has a diode which prevents ghosting and allows for n-key rollover (NKRO). the controller is atmel mega32u4, the firmware is FOSS and based on the LUFA library.